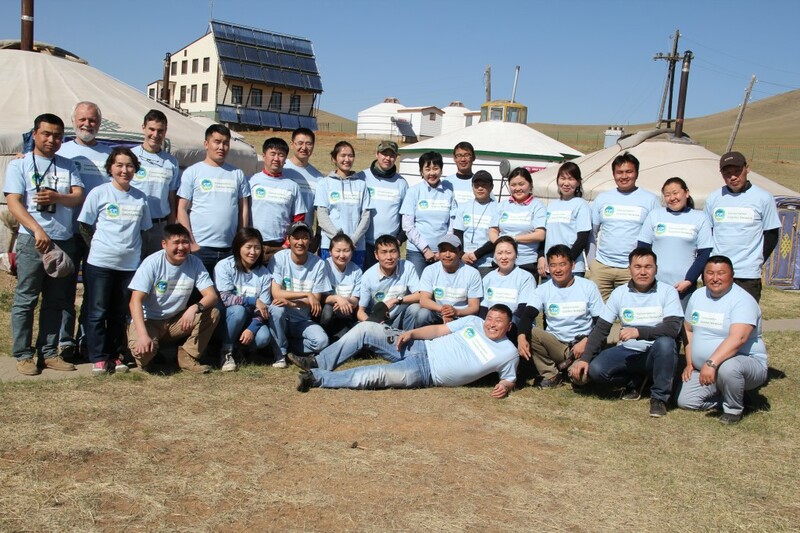 This training was held at Khustai National Park 11-15 May 2015. The trainers were Chris Pague (TNC) and John Morrison (WWF). For the full participant list click here.